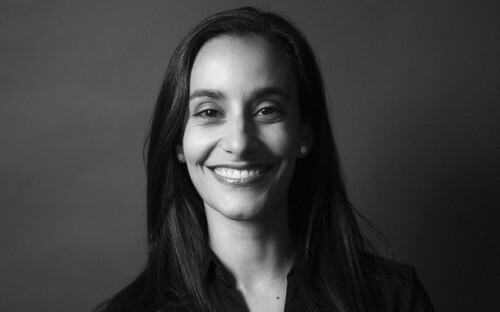 Maira Fontes worked as a professional ballet dancer for 13 years before embarking on the diverse multi-campus MBA program at EU Business School. After completing her degree at EU’s Munich campus in 2016, Maira decided on a change of industry and found herself a role as an investment analyst at YIELCO Investments in Munich. “My career progress would have not been possible without the MBA,” she says. “It definitely played the most decisive role in my career transition. “People often underestimate the importance of networking. My current job relates to that. André Hesselmann, one of the four founding directors of YIELCO Investments, is an EU Barcelona alumnus and was invited to give a lecture on the company to Munich’s MBA students. EU Business School students, on average, secure their first post-MBA job within six months of graduation. For Maira, EU Business School opened the door to a new professional life. “It was clear to me that if I wanted to go into a complete different field, away from the arts sector, I was going to need to study more, or else I would not be taken seriously,” Maira continues. Lena Woodward, now a financial services marketing lead at Deloitte, agrees. Lena, who had been working at the World Economic Forum in Geneva prior to her MBA, was looking for an opportunity to grow as a professional when she chose to study at EU Business School back in 2014. “I realized that I wanted to be challenged through new topics again, write, synthesize, calculate and interact in a physical classroom with people that were looking for the same interaction,” she says. “The careers service at EU Business School is a great tool. I received useful advice from them when I was looking for a new position, even after I’d already graduated. With the EU Business School MBA also ranked fifth in the QS MBA Return on Investment Report for salary uplift in Europe, it clear to see that its students are highly valued in whatever career changes they make.